"Help your family maintain a comfortable lifestyle in the event of an unexpected death..."
Life Insurance can be a scary topic to discuss - nobody wants to think about the big "D" word! 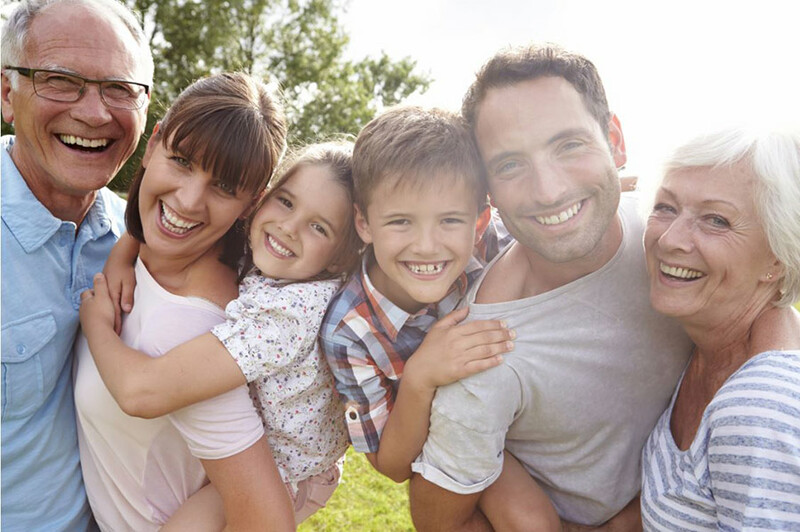 Lallis and Higgins Insurance focuses on the living part of life insurance, and how to help your family maintain a comfortable lifestyle in the event of an unexpected death. We have access to many of the top companies. We our able to provide both whole and term insurance products that protect your family, and budget. Lallis & Higgins Insurance has access to many of the top life insurance companies, and there is no better time than now to ask one of our reps for a quote.